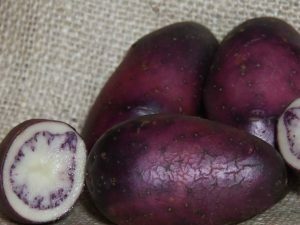 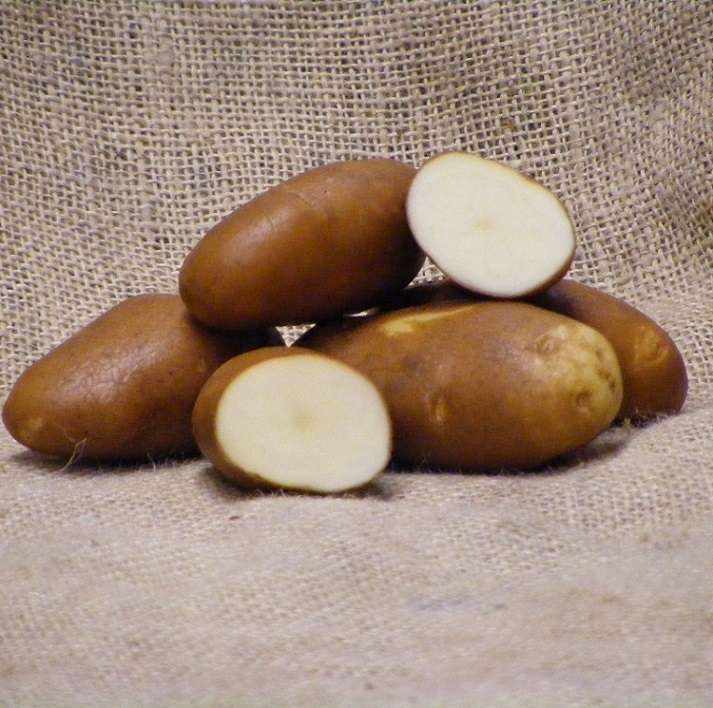 Golden Wonder tubers are long and oval with a thick russet skin. 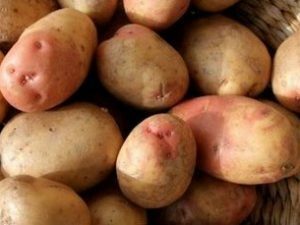 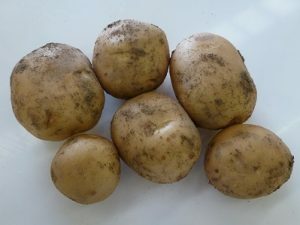 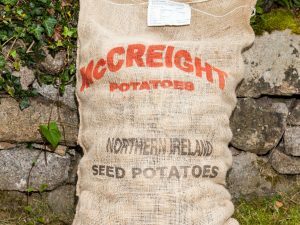 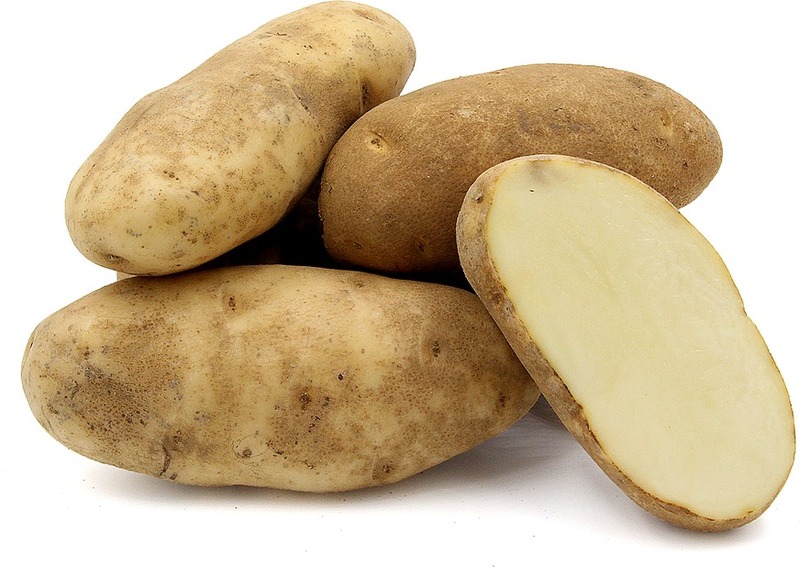 They cook floury and dry with an intensely rich, tasty, traditional potato flavour which also improves with storage. 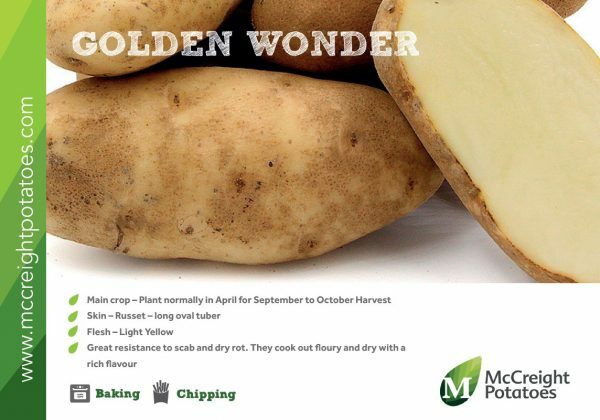 Golden Wonder are a late maturing maincrop and therefore should be planted as early as possible to produce a large crop. 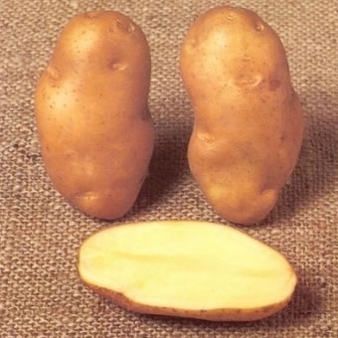 They have great resistance to common scab and dry rot.